The Minister for Fisheries and Forests, Osea Naiqamu, says those caught catching turtles would be prosecuted. Despite the blanket ban on catching turtles, some fishing communities in the Central Division continue to slay turtles for consumption. Mr Naiqamu said members of the public should report instances where turtles are slaughtered. “The conservation of our marine system is not only our work, but it is the responsibility of everyone in our communities,” Mr Naiqamu said. He said people needed to understand and know the importance of the life cycle of turtles. 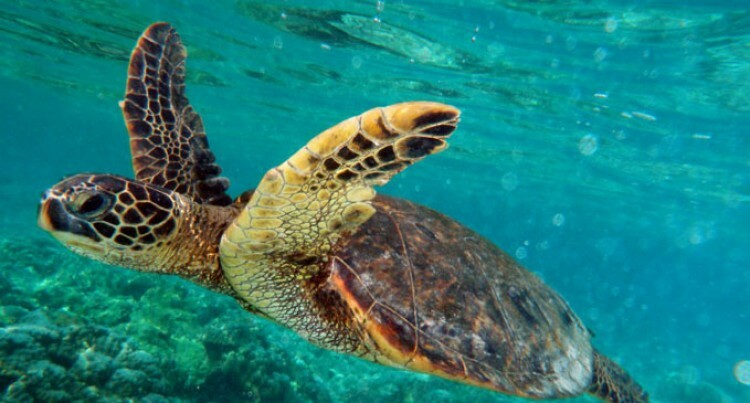 The ban on sea turtle harvest in Fiji will go on until December 31, 2018, under the Fisheries Protection of Turtles Amendments 2010. “No person shall in any way molest, take or kill turtles of any species, or sell, offer, or expose for sale of and export any turtle shell, flesh or derivatives thereof, or even digging up eggs and consuming them,” he said.